Welcome to Walk! Atx Pet Care! Tired, Happy, Dogs. That’s our motto here at Walk! Atx pet care. We are a locally owned and operated full service pet care company that includes walking, bathing, housesitting, boarding, training, and consultations for your companion’s special needs. Our mission is to provide a safe, active and healthy experience for your pets physical and training needs. The Austin Dog Walkers of Walk! 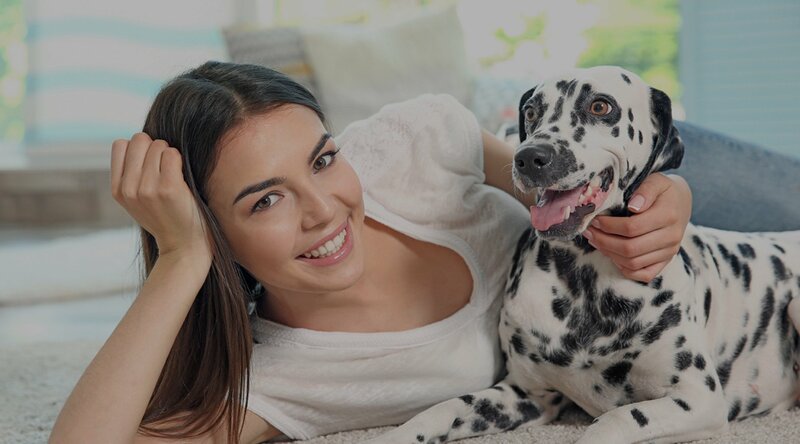 Atx pet care give individualized care to each member of our pack with the same loyalty, love, and care that we show our own pets while giving you peace of mind that your companion is happy and healthy. 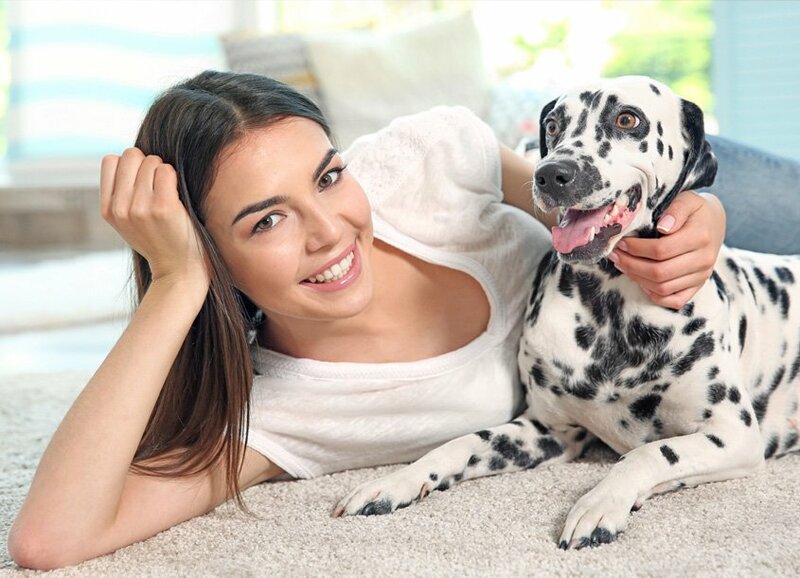 Our commitment is to provide the healthiest, most nurturing environment for your pets. We offer full service pet care. That means, we select the most experienced dog walkers, pet sitters, and trainers to ensure that your pet is getting the personalized care they deserve. Our Austin dog walkers are more than pet care professionals they are true animal lovers. We have a variety of packages to suite your needs. Additionally, we offer a la carte services. If you have a special request, no problem we’ve got you covered. Britt has taken care of Holly for over a year now. He’s like a member of the family. He is totally trustworthy and dependable. The best. Britton leads a terrific team. They genuinely love animals. I'm always at ease when they're looking after my dog. They are also amazing with little kitties! Even though they were there to take care of Brody, I always got a sweet note about our cat Jimmy as well. Any household duties i.e. watering plants, taking out trash, cleaning up after ourselves, bringing in mail, rotating lights, etc. This is our most involved package. The sitter will spend the most one on one time with the animal(s). We tidy up before leaving the house including taking out trash and washing/drying the sheets.